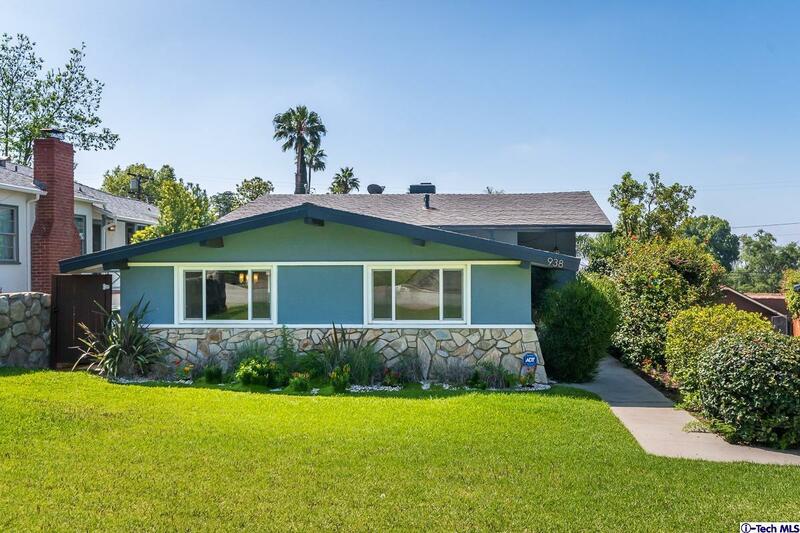 Lovely remodeled split level contemporary home offers an open floor plan located in a popular area of Altadena providing views of the mountains and city. 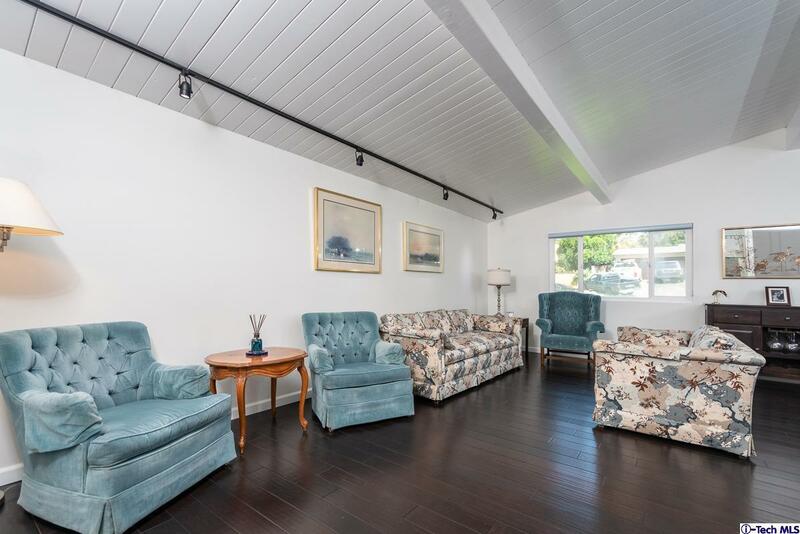 Wood floors in the Living Room with vaulted ceiling which wraps around to the Dining Room open to the large gourmet Kitchen then extending to the lower level Family Room with fireplace leading to the backyard patio and deck. One Bedroom and 3/4 bath on this lower level. Newer carpeting in the 2 Bedrooms, with bath between on the upper level and patio off the Master. Light and airy throughout, dual paned windows, upgraded systems, central a/c and heat. 2 Car detached garage with workshop. Turnkey. 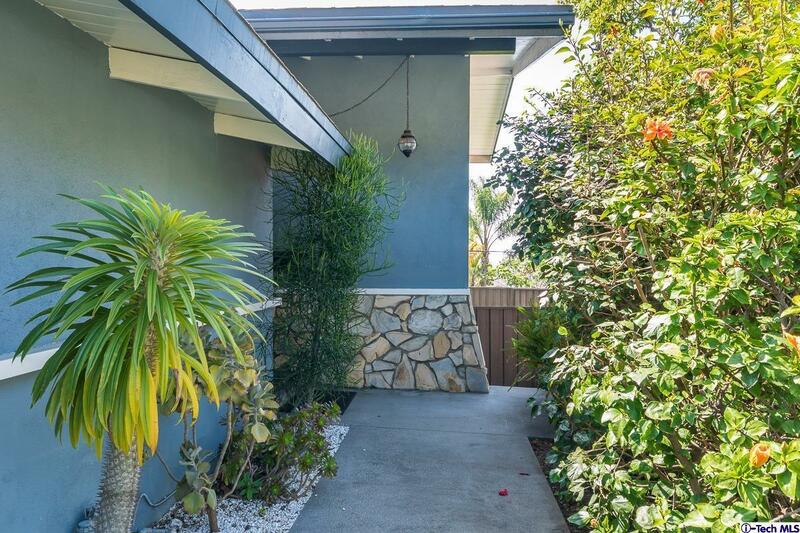 Sold by Paul Kubisen BRE#00619535 of Usamoves. Inclusions Microwave Stackable Washer And Dryer in Family Room Closet. 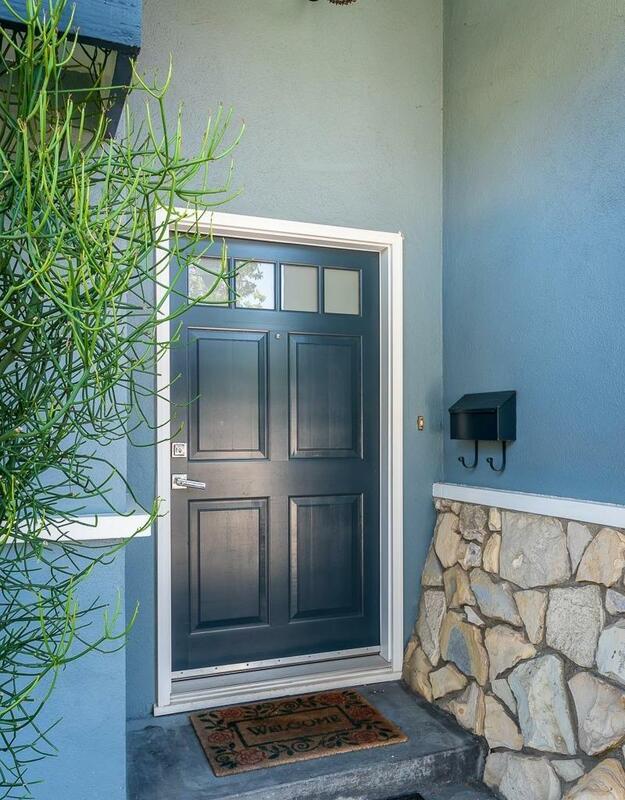 Listing provided courtesy of Karen Spalding DRE#00619535 of Dilbeck Real Estate.